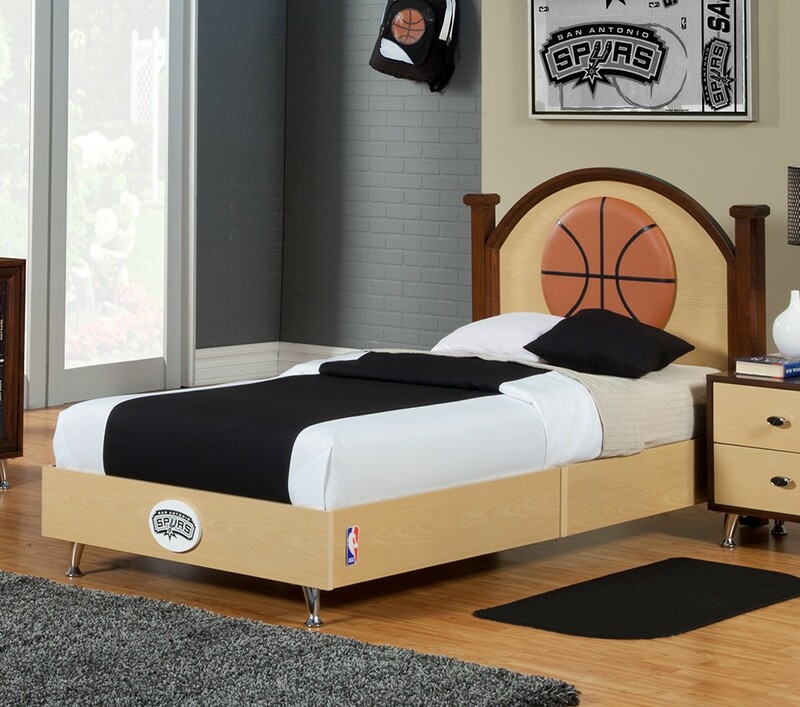 The basketball-themed twin bed will delight your little basketball fan. 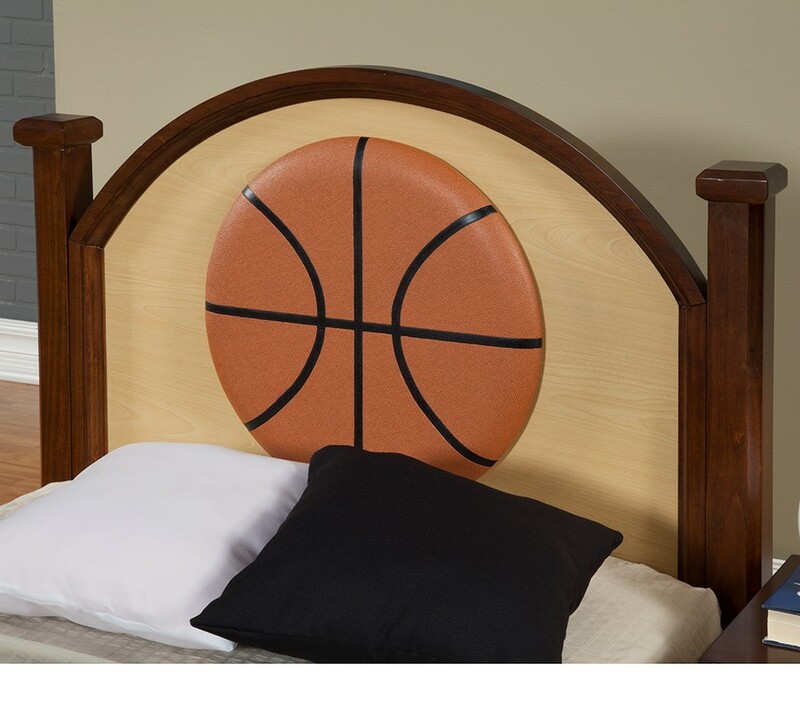 The upholstered basketball set into the headboard is the focal point of the bed, but with solid, quality construction this bed will withstand even the most exuberant fan’s rambunctious play. 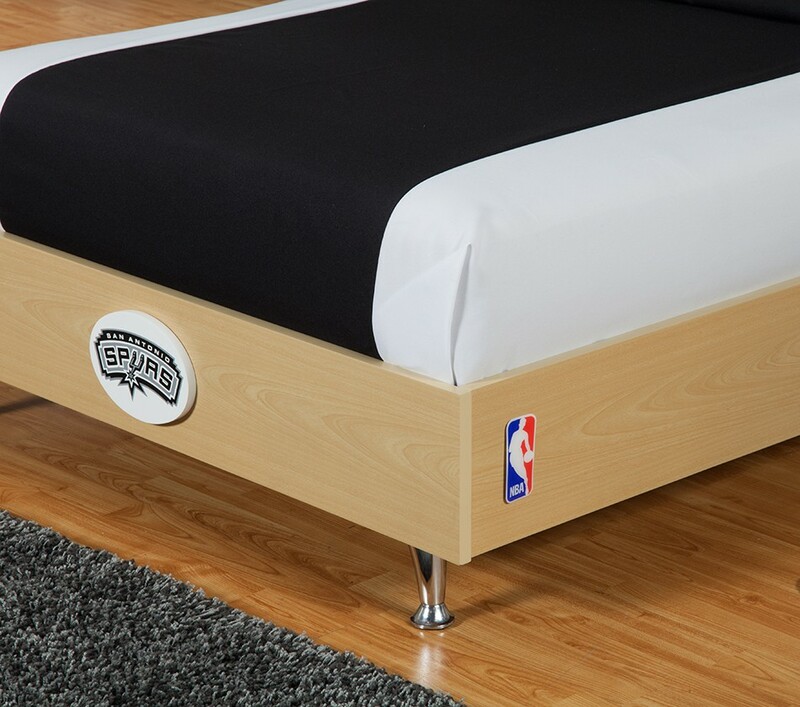 And the logo on the foot of the bed allows your basketball-player-in-the-making to show his team pride. 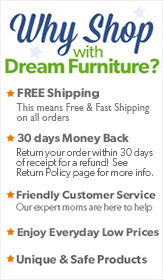 Send your little one to sleep with dreams of his favorite pastime.